Those hoping to keep our local waves to themselves for a bit longer might not like the news that Kiama is set to become ‘Destination Surfing’ for the South Coast, thanks to a new partnership with Surfing NSW. “The partnership will make our region a surfing mecca for half the NSW coastline,” says Mayor Mark Honey. Surfing NSW CEO, Luke Madden, says the three year agreement will see the region used as a prime surfing hub for tourism, high performance programs and events. 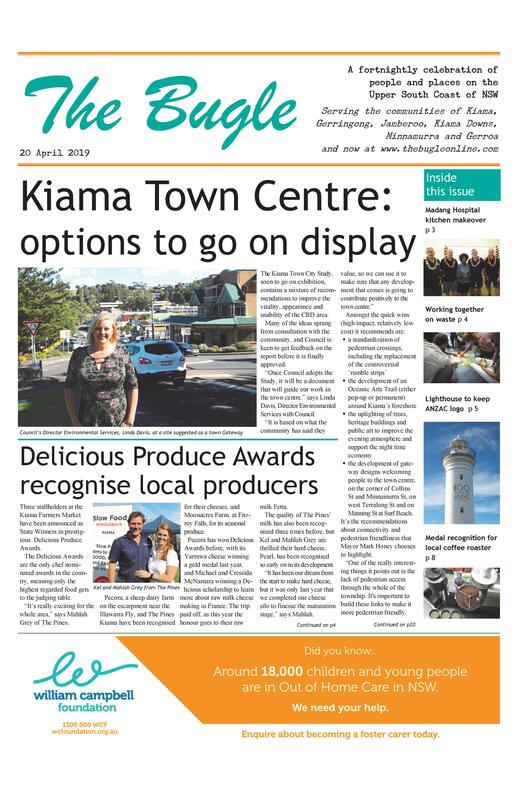 “The Kiama region is one of the most wave-rich regions on the NSW South Coast and one we’ve had great success in running events, such as the World Junior Championship and the recent Kiama Bodyboard King Pro. The agreement locks in a number of state and national surf competitions, promotional support for local Werri Boardrider and Jones Boardriders events, and a range of surfing programs and training Kiama will also be promoted as ‘Destination Surfing’ through a range of initiatives, including appointing surfing ambassadors and a My Time in Kiama video series. 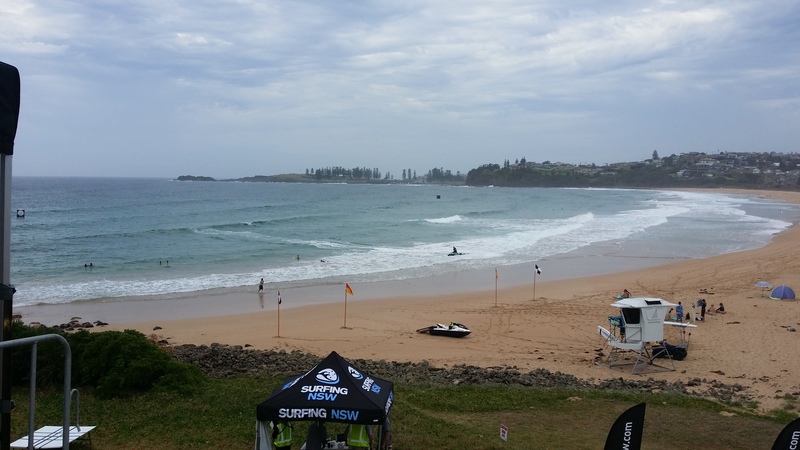 Stories promoting Kiama as a surfing destination will also be featured by Surfing NSW online.